Provide comfort for the family of Richard Louviere with a meaningful gesture of sympathy. Richard Mark Louviere, 92, of Lake Charles, Louisiana passed away on February 15, 2019 surrounded by his loving family. Richard was born on January 17, 1927 in Lake Charles, Louisiana to Louis and Mathilde Gondran Louviere. Richard was a graduate of LaGrange High School. He enlisted in the United States Navy during World War II, and proudly served overseas as a Fireman First Class in Okinawa, Japan. After receiving an honorable discharge, he returned to Lake Charles and worked in oil exploration. He began a career with the Southern Pacific Railroad, which he retired from after 20 years of service. Lastly, Richard worked for the Louisiana Department of Transportation and Development, as Chief Real Estate Agent, and retired after 22 years of service. Richard was an avid fisherman and football fan. 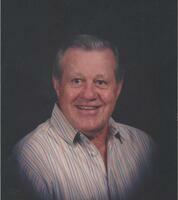 He loved attending games at McNeese’s Cowboy Stadium and cheering for the New Orleans Saints. He was a carpenter, coach, and “the neighborhood Dad.” In his retirement, he loved playing golf, traveling, and spending time with his many devoted lifelong friends. Most of all, he enjoyed being a husband and a father, and cherished his time spent with his family. He was our provider, protector, and hero. His sense of pride and family legacy will carry on through his children and grandchildren. Richard also knew Jesus Christ as his Lord and Savior. Mr. Louviere is preceded in death by his parents, three brothers: Allen, Roy and Frank Louviere, and four sisters: Vivian Jessen, Daisy Romero, Lillian Hinman, and Anna Mae Franques. He leaves to cherish his memory, his loving wife of 69 years, Cora Elizabeth Hicks Louviere, four children, Eileen Comeaux and husband Greg, Rick Louviere and wife Rhonda, Lynette Winn and husband Craig, and Lori Louviere, seven grandchildren, and eleven great grandchildren. The family will receive friends on Monday, February 18, 2019 from 11:00 AM until time of service in the chapel of Lakeside Funeral Home. Funeral services will be held at 2:00 PM at the funeral home. Father Rubin Buller is to officiate. Burial will follow at Consolata Cemetery with military honors. The family would like to extend their sincere gratitude to Landmark of Lake Charles and Brighton Bridge Hospice for their loving care and support. 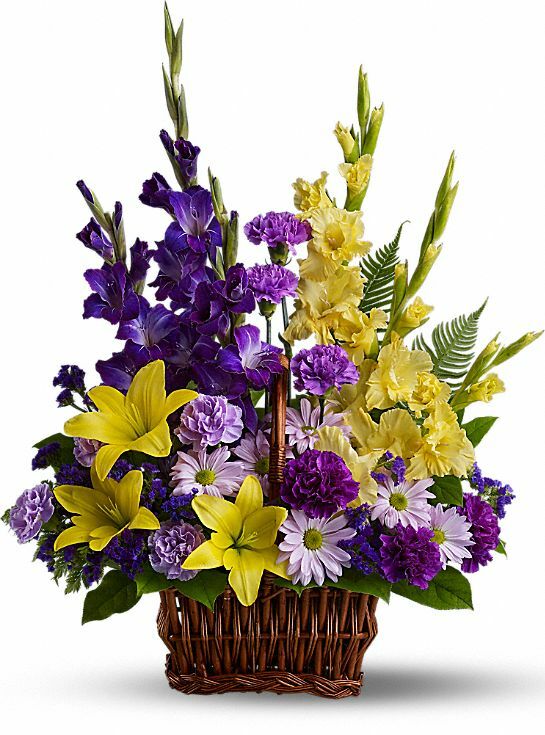 CITGO family, From your CITGO Origins Family, and others have sent flowers to the family of Richard Mark Louviere. CITGO family purchased the The FTD In Our Thoughts Arrangement for the family of Richard Louviere. 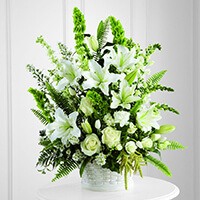 From your CITGO Origins Family purchased flowers for the family of Richard Louviere.